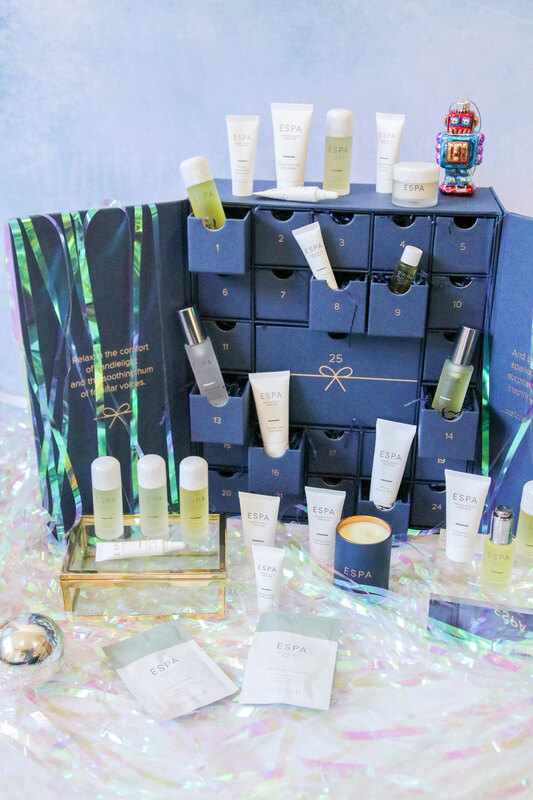 The limited edition Comfort and Joy Advent Calendar is jam packed with ESPA hero skincare products, formulated with a blend of essential oils, plant and marine extracts, ESPA’s award-winning results-driven formulas are designed to leave you with beautiful skin and a daily dose of inner calm. This calendar contains 25 luxury deluxe mini treats, with extra special full-size gift on Christmas Day. 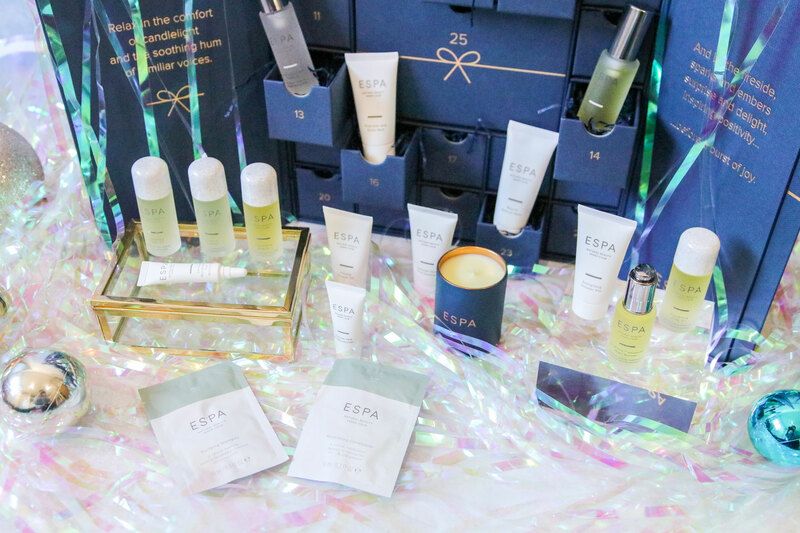 The ESPA Comfort & Joy Advent Calendar is £130, and includes contents worth £145 – it would make the perfect indulgent gift for a luxury skincare fan! The Comfort & Joy Advent Calendar is available now fr £130 at ESPA Skincare and on offer now at Lookfantastic. Previous Post Lookfantastic Beauty Advent Calendar 2018 FULL CONTENTS & GIVEAWAY!! Next Post The TSNC BIG Christmas Giveaway 2018!